Revision date: 24th March 2014. PCT WATER REPELLENT TECHNOLOGY cc warrants that PCT® 56 Water Repellent Technology is manufactured to the highest prescribed manufacturing and quality assurance specifications, and that the product so supplied will perform in accordance with the manufacturer`s claims on recommended substrates treated in accordance with the recommendations displayed on the instructions for use affixed to the product container or relevant data sheets for the product. PCT WATER REPELLENT TECHNOLOGY cc specifically warrants that the hydrophobic or water repellent properties so claimed and published by PCT WATER REPELLENT TECHNOLOGY cc for PCT®56 Water Repellent Technology shall be conferred on indicated substrates treated with PCT®56 Water Repellent Technology, provided that the product was used and applied strictly in accordance with recommendations and procedures for use as published on relevant data sheets or displayed on the instructions for use affixed to the product container. 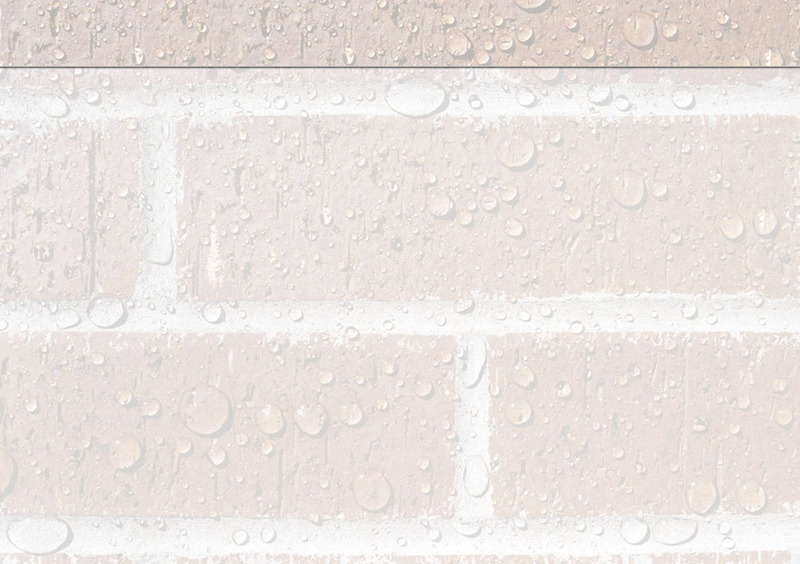 Further, that these hydrophobic or water repellent properties shall be permanent and shall endure in the substrate for the duration of the life of the substrate layer into which PCT®56 Water Repellent Technology has been incorporated or absorbed and cured. Any warranty claim must be submitted in writing by the purchaser to PCT WATER REPELLENT TECHNOLOGY cc within 14 working days together with valid proof of purchase of the product and should state the batch number displayed on the product container. In the event of receipt of a warranty claim by PCT WATER REPELLENT TECHNOLOGY cc from the purchaser, the company reserves the right, and at its discretion to conduct tests to establish the cause of failure. In the event of any such warranty claims, the onus shall be on the purchaser to provide proof that the product was used and applied in accordance with the directions and procedures for use stipulated by PCT WATER REPELLENT TECHNOLOGY cc on its data sheets, safety data sheets, application procedures, labels and any point of sale material which may apply. Any warranty claim shall be invalid in the event of failure by the purchaser to prove, to the satisfaction of PCT WATER REPELLENT TECHNOLOGY CC, that the usage and application procedure of PCT®56 Water Repellent Technology was conducted correctly and in accordance with the above mentioned directions and procedures. “like water off a duck`s back” PCT WATER REPELLENT TECHNOLOGYCC 7 NORMAN STREET PO BOX 265591 FACTORY TEL. 016 423 2895 RISSIVILLE THREE RIVERS UNIT 4 FAX. 086 663 4056 1929 1935 BRETTS LANE MOB 079 900 2234 E-MAIL attie@pctwaterrepellent.com DUNCANVILLE REG. 2008/263960/23 WEB. www.pctwaterrepellent.co.za VEREENIGING VAT.450 025 5684 LIMITATION OF LIABILITY In the event of any product failure arising as a consequence of product defect/s or manufactures fault or for any other reason, any liability attaching to PCT WATER REPELLENT TECHNOLOGY cc shall be limited to replacement of product only. PCT WATER REPELLENT TECHNOLOGY cc disclaims any liability for consequential loss or damage that may arise from the use of PCT®56 Water Repellent Technology. PCT WATER REPELLENT TECHNOLOGY cc disclaims any liability for loss or damage that may occur due to misrepresentation of the product. In the event of any product failure arising as a consequence of product defect/s or manufactures fault or for any other reason, any liability attaching to PCT WATER REPELLENT TECHNOLOGY cc shall be limited to replacement of product only. PCT WATER REPELLENT TECHNOLOGY cc disclaims any liability for consequential loss or damage that may arise from the use of PCT®56 Water Repellent Technology. PCT WATER REPELLENT TECHNOLOGY cc disclaims any liability for loss or damage that may occur due to misrepresentation of the product.